Bath time is an essential part to my everyday routine and like most people I tend to stick with the same products every time due to the fact that I know they are reliable, will serve their purpose and are a pleasure to use! 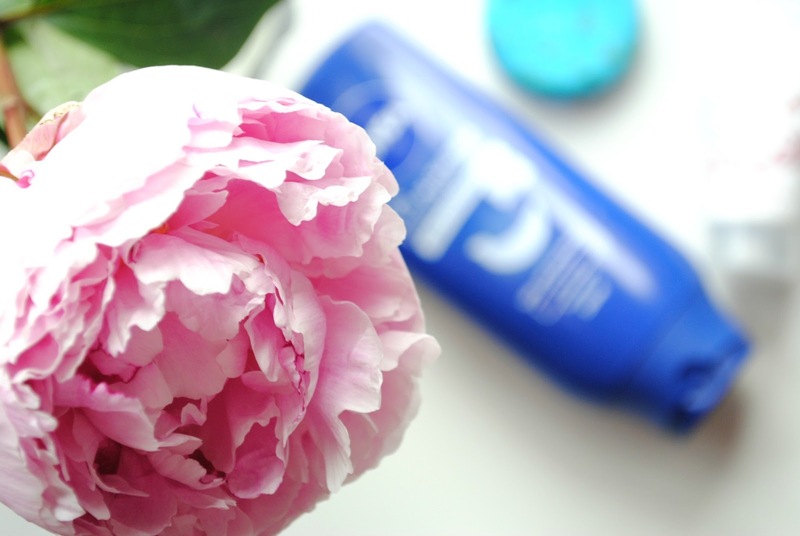 I have chosen my top 3 bath time essentials that I use on a daily basis without fail. The first product is the Nivea In Shower Skin Conditioner, it aims to make tired and dry skin feel soft and nourished by using almond oil. To use the product you wash your body with your chosen shower gel and then you apply the skin conditioner to wet skin to achieve your silky smooth skin. I think this product is a must have for everyone whether or not you suffer from dry skin. It is a great product addition to your bath essentials for creating a relaxing bath time. The second item is the Lush shampoo bar, this is a much loved product of mine and many others! This Lush shampoo bar is a must have for everyone; it is perfect for creating weightless, shiny hair for more than three days. The shampoo bar is surprisingly easy to apply by lathering the bar onto the hair to create a thick shampoo lather, it is the perfect natural solution to clean, fresh hair. My last product is a recent bath time essential that I got free in this month's Glamour Magazine., it is the Balance me pure skin face wash. This face wash is designed to prevent blemishes and keep your face clean and soft. I have been using this to clean my face during hot days to prevent future pores and impurities. You can get a free sample size in Glamour magazine for only £2 so get it whilst available. Do you have any bath time essentials? 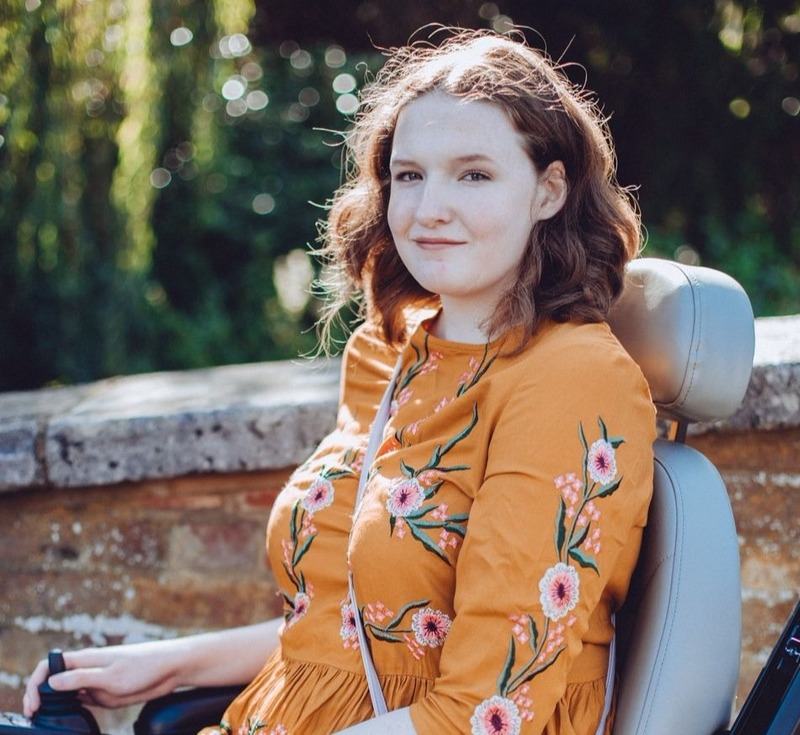 A note from Shona: Thanks Sinead for guest posting! I can't wait to get my hands on the Nivea In Shower Body Moisturiser! 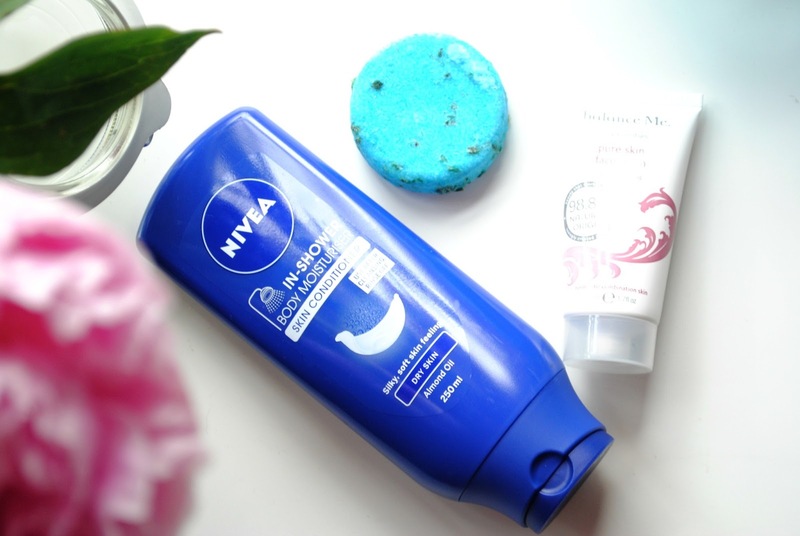 I've recently been using that Nivea in-shower moisturising lotion and it's so amazing! Definitely a must have! Since trying it I've already purchased 2 more bottles haha!